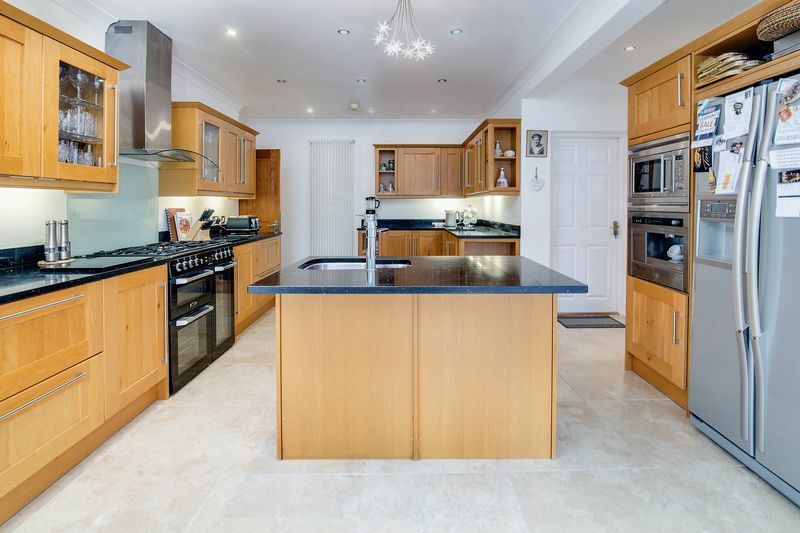 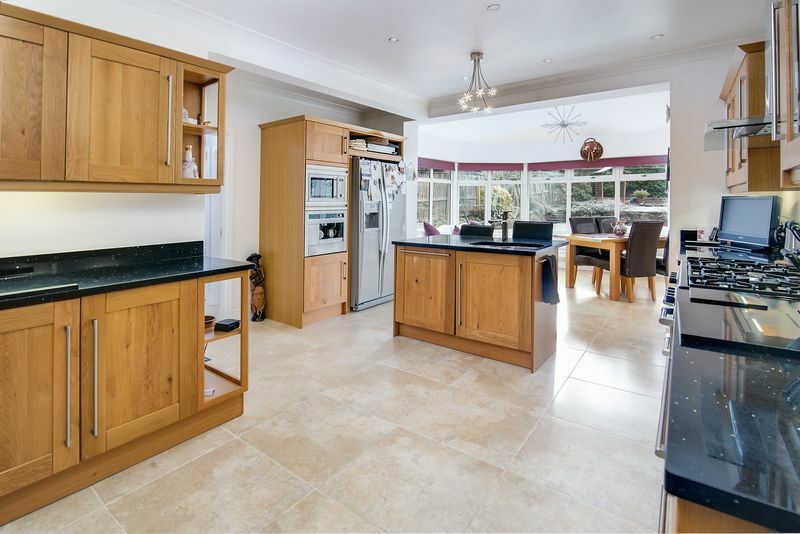 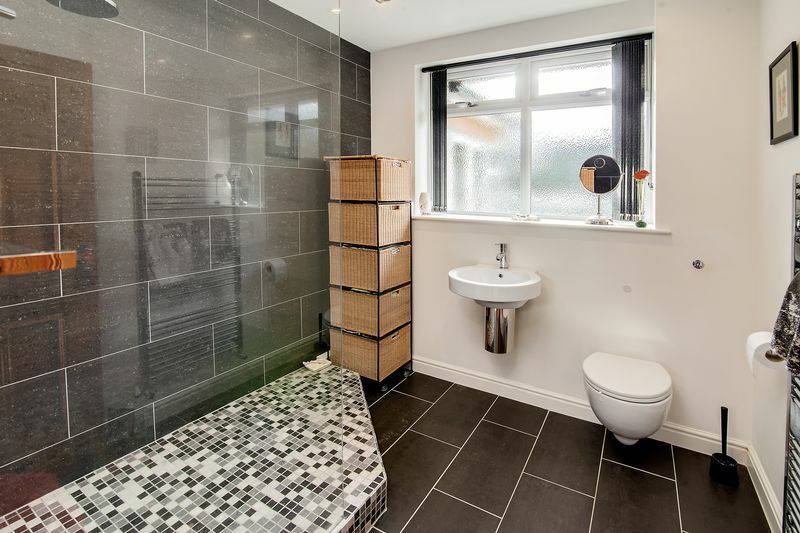 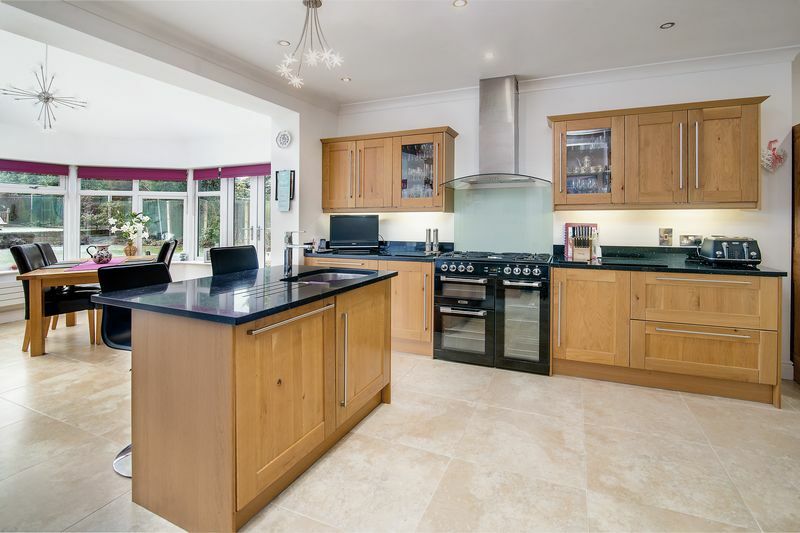 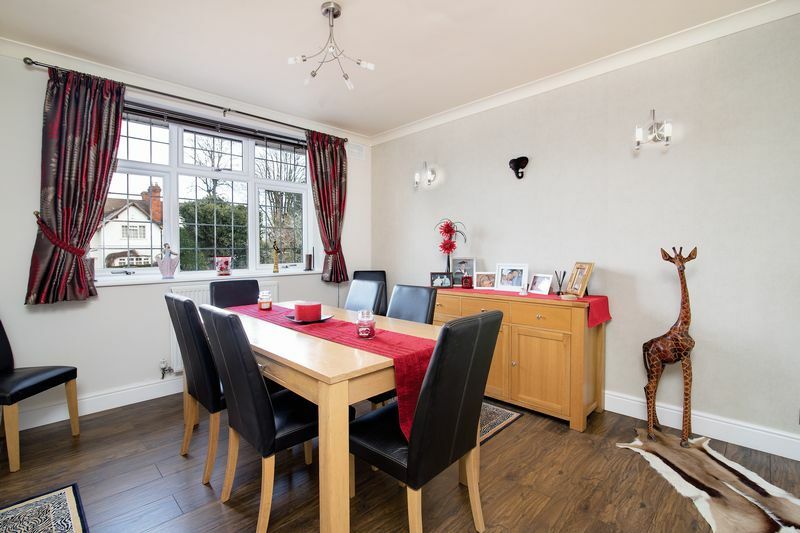 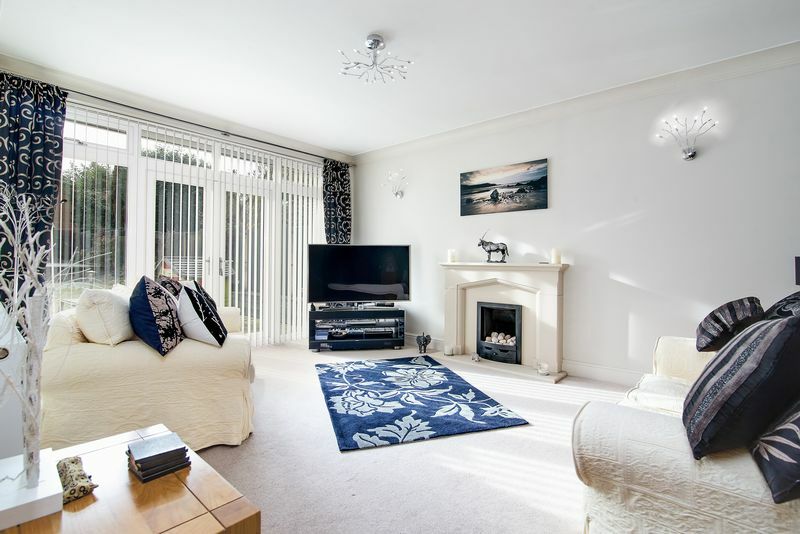 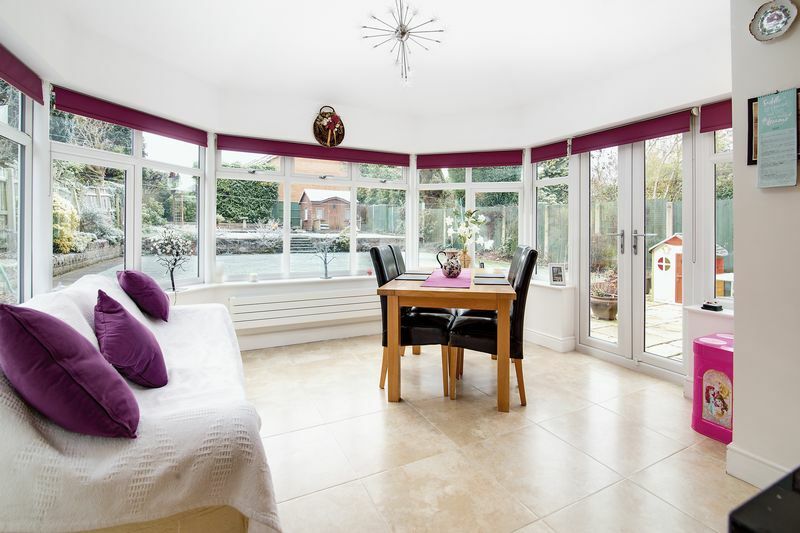 This super four bedroom detached dormer bungalow offers excellent size accommodation throughout. 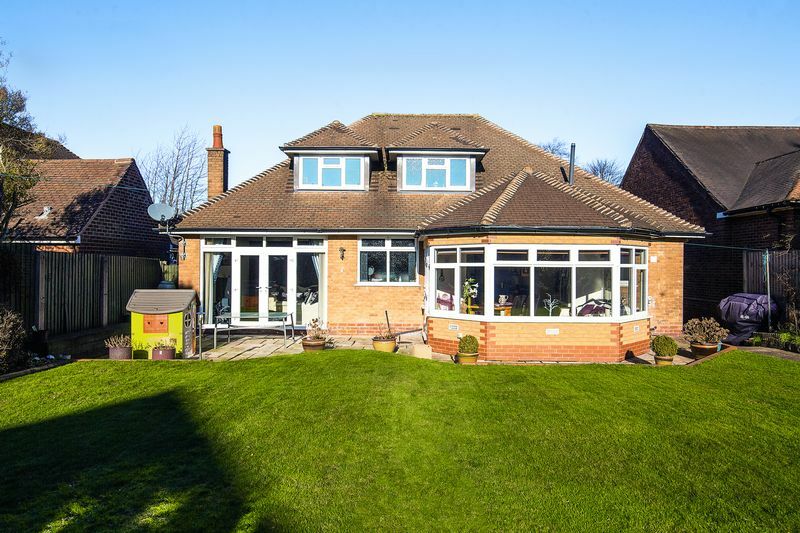 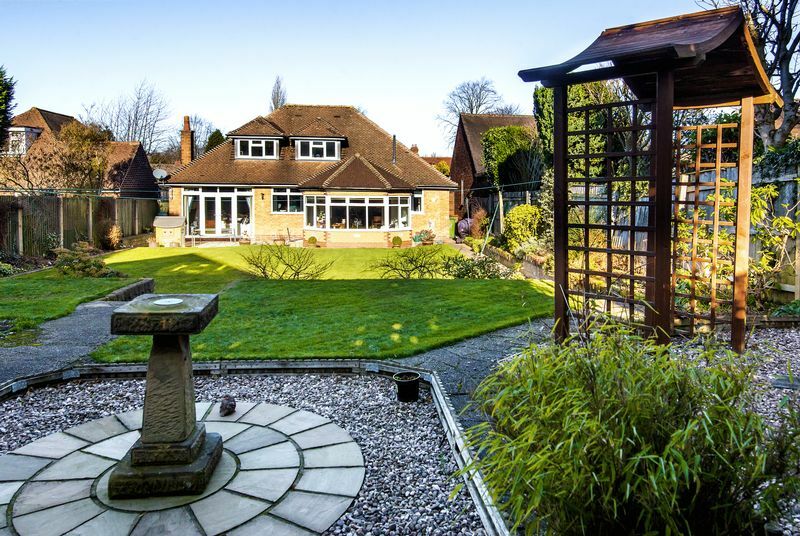 A substantial home benefiting from having a gated entrance to the front and southerly facing gardens to the rear. 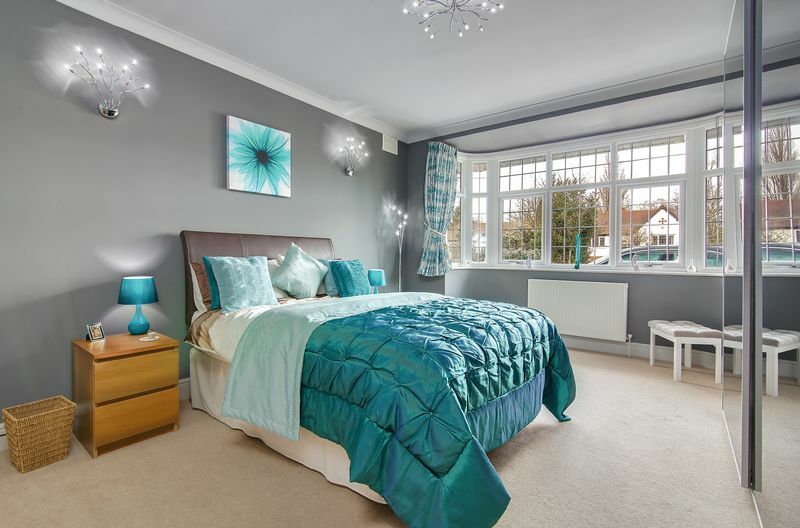 The ground floor accommodation includes a spacious reception hall with luxury shower room off, a large double bedroom with feature bay window to the front, a formal lounge to the rear, an elegant dining room and a stunning open plan breakfast kitchen opening into the orangery. 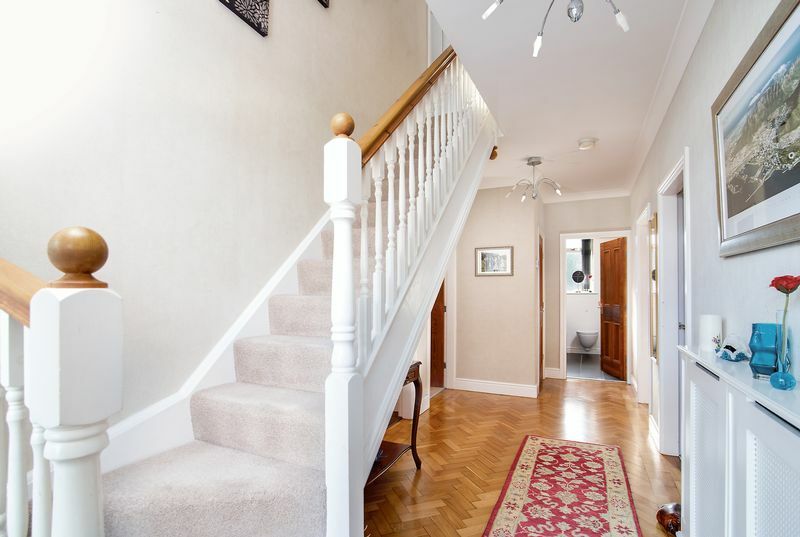 A lobby leading off the kitchen leads to a utility and guest cloakroom. 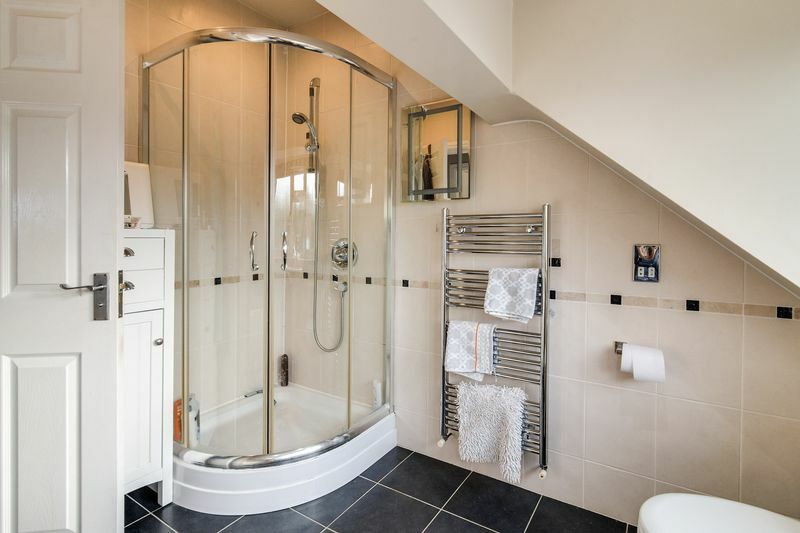 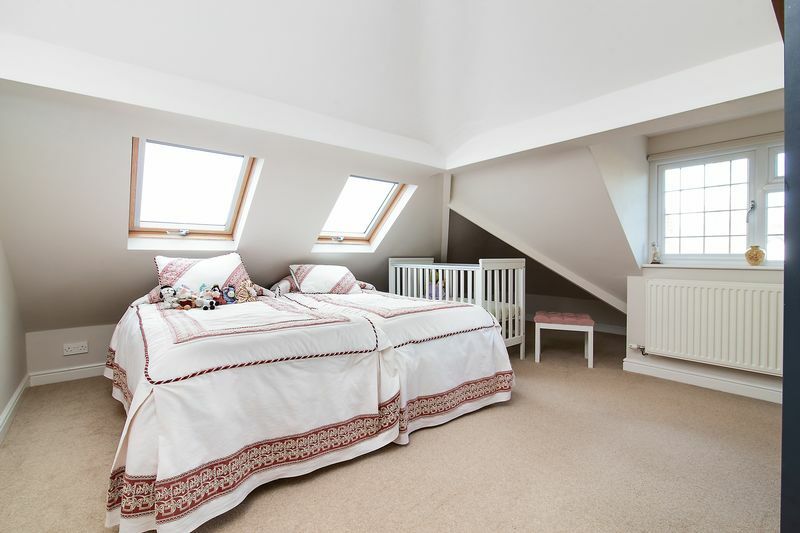 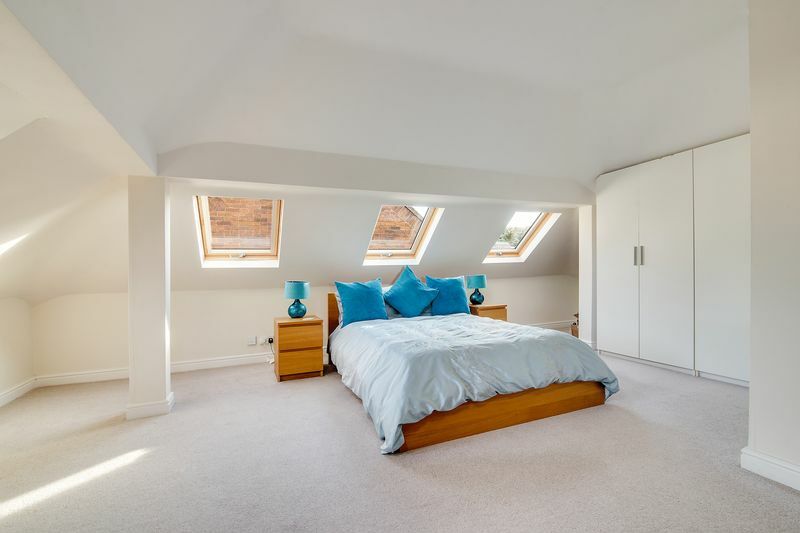 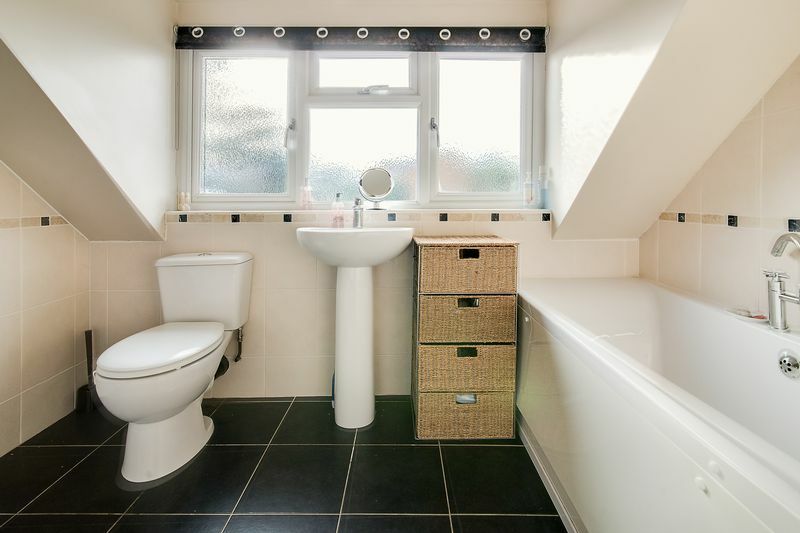 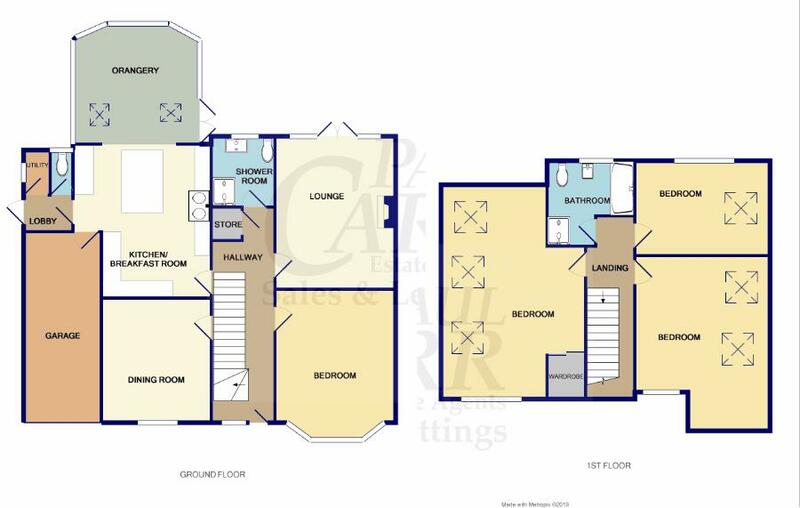 To the first floor there are four good size bedrooms and a stunning bathroom complete with separate shower. 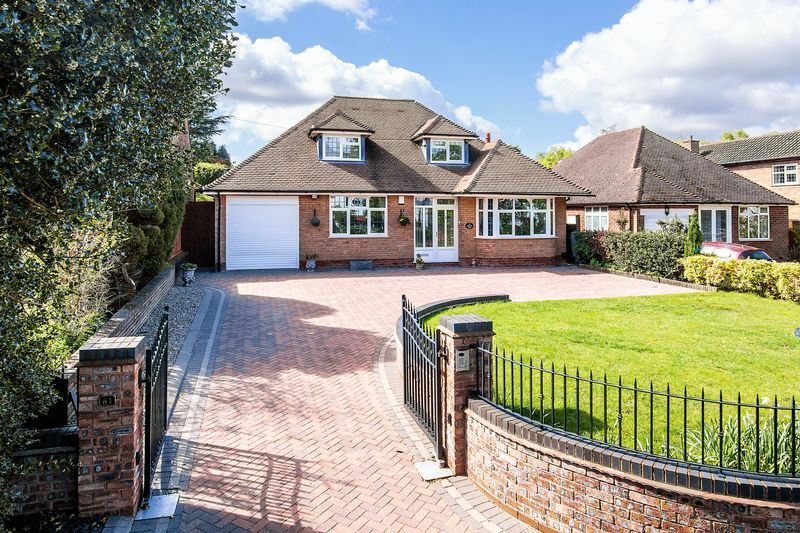 Outside there is a garage to the front and a large private garden to the rear.